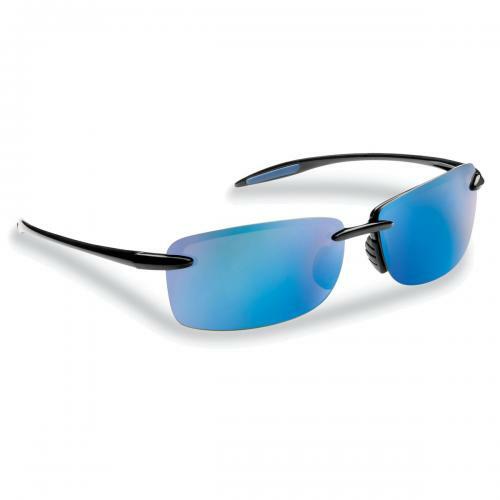 The Cali is sure to be a top pick with a balance of performance, protection and sleek design in a medium fit, rimless design. 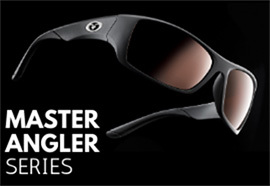 The sporty rectangular frames are made from TR90 Grilamid, a strong, lightweight, and flexible polymer for long lasting durability, and the non-slip nose pads make for a comfortable, stay-put fit. 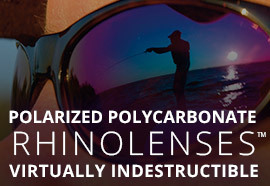 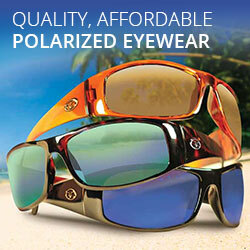 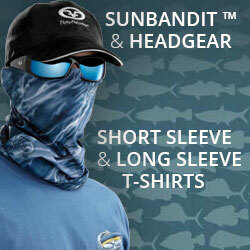 Flying Fisherman®’s polycarbonate RhinoLens™ offers lightweight, shatterproof protection from a world of flying hooks, lures and other debris, and the AcuTint™ lens coloring system eliminates glare and adds contrast without distorting natural colors, reducing eye strain and sharpening visual perception.